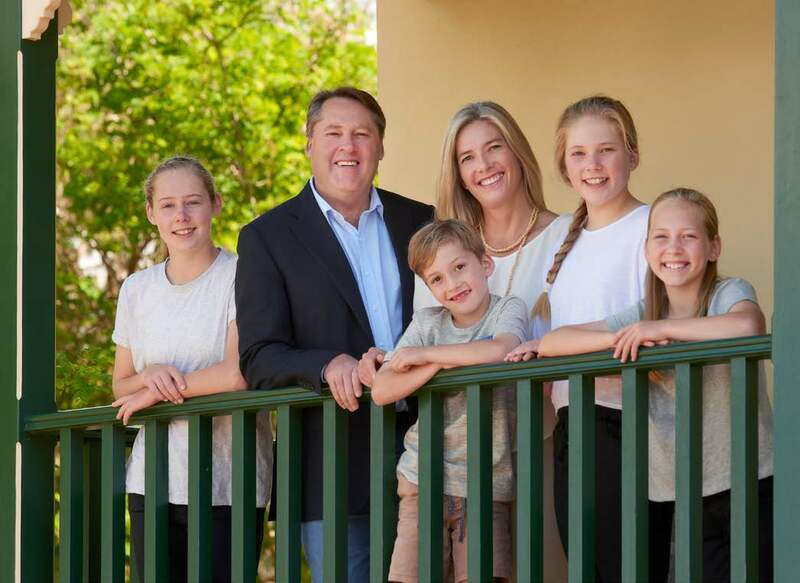 The good news contained in the 2019-20 Federal Budget was the dividend for the Liberal Party’s sound economic management, Member for O’Connor Rick Wilson said today. “Our careful economic plan means we have delivered the first budget surplus in more than a decade, and the reward for that means we have been able to fund important local investment and boost essential services throughout O’Connor,” Mr Wilson said. Better connected communities through an additional $160 million investment in the Mobile Black Spot Program. Listing of critical medicines on the Pharmaceutical Benefits Scheme. Support for older Australians, with 20,000 new home care packages and a reduction in red tape for 180,000 people a year in need of financial assistance with aged care services. “I am particularly proud to have fought for and delivered funding for the Albany Ring Road, which will improve road safety in one of the top 10 accident blackspots in the state. This congestion-busting investment will not only keep heavy haulage moving, it will keep our community safer and make it an even better place to live and raise a family,” Mr Wilson said. Mr Wilson said the Budget would build a stronger economy and secure a better future for all Australians.